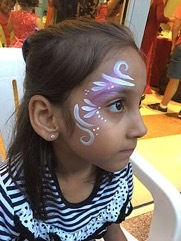 Something to entertain your little ones during the party? Not to worry, we got you covered. 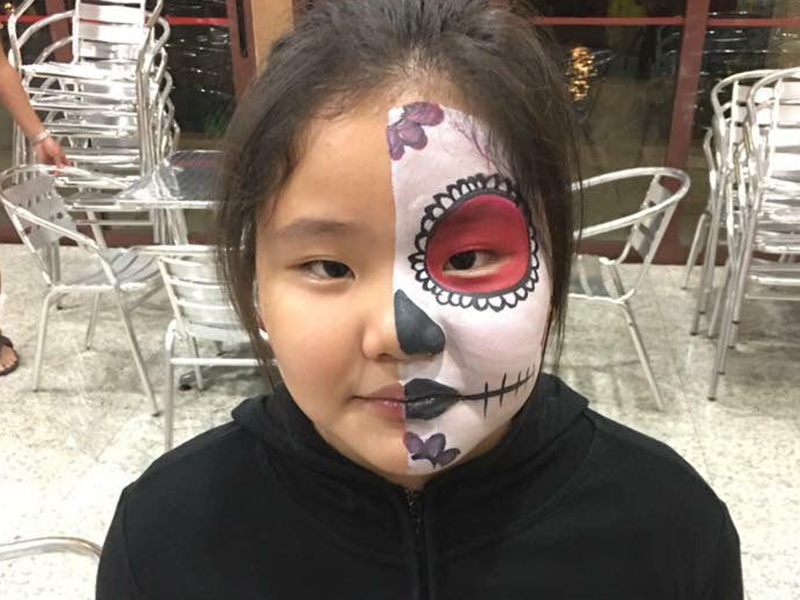 Our professional face painter can paint anything and everything you request for. Quite hard to believe it isn’t it? Engage us today and you will be able to see it for yourself.